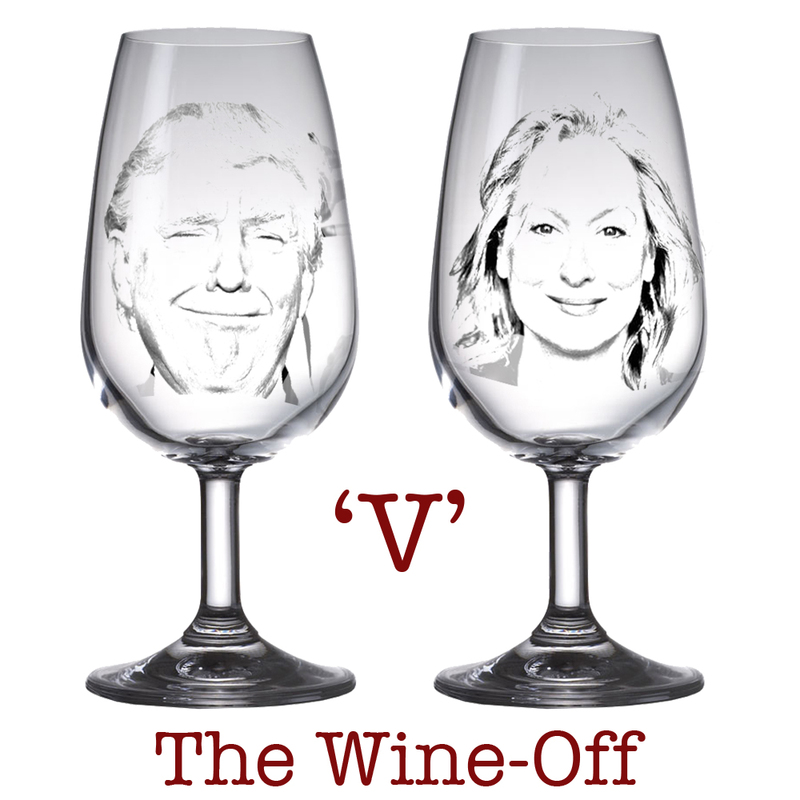 Our first wine tasting event this year is inspired by those big personalities who are dominating the news – Trump being the obvious one. May, Johnson, Putin…the list goes on. As with human being’s, wine’s also have character and personality. The larger the character the more likely to either please and offend – ‘The Marmite Effect’. Wines with a more gentle, subtle character are more likely to please the masses – i.e. Pinot Grigio and Prosecco! 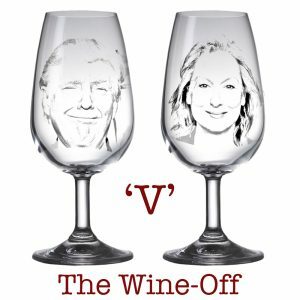 We have chosen this theme for both the wines at our Spring Wine Tasting and also a short presentation entitled ‘The Donald Trump ‘v’ The Meryl Streep’. We will be tasting examples of the bold and brash in comparison with the sophisticated and refined and discuss what factors affect these characters. So if you enjoy a wine with a bit of oomph then snap up a ticket to our Spirit of Spring Tasting – 23rd March @Raynes Park Library.